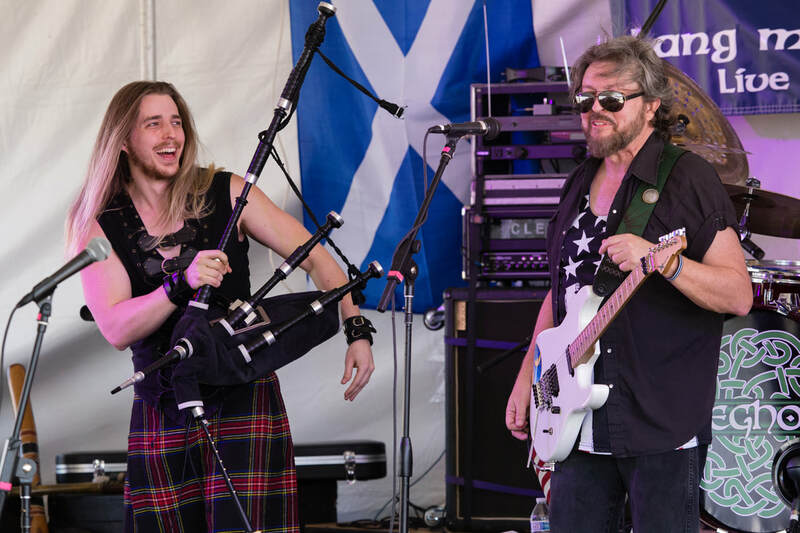 CLEGHORN is America's Celtic Rock Band! 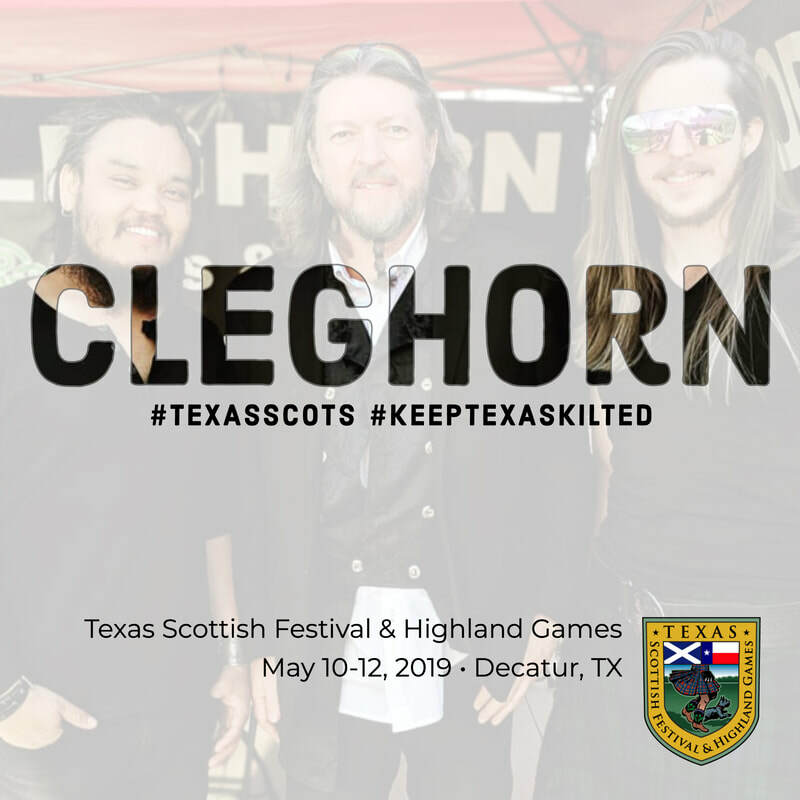 The musical engine of CLEGHORN is renowned fiddler Dylan Cleghorn and his father, the legendary Texas guitarist John Cleghorn. 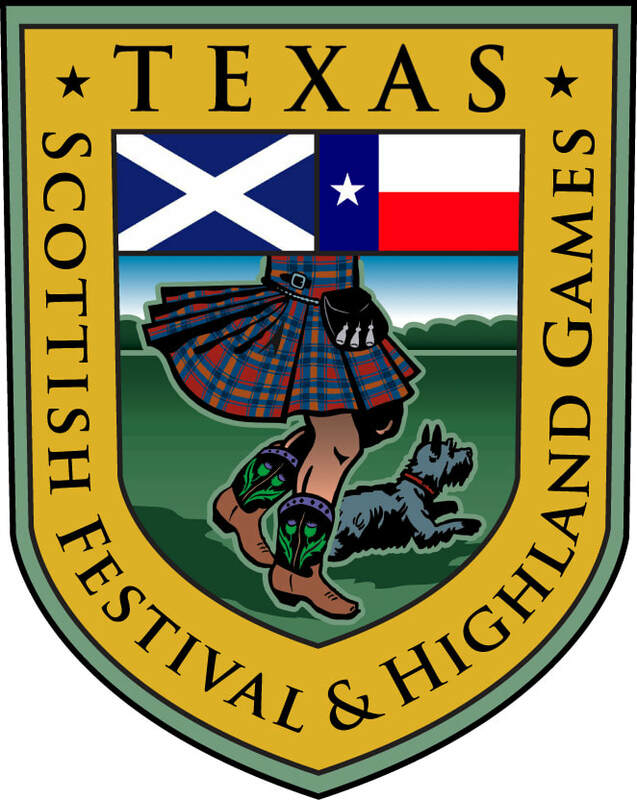 CLEGHORN’s unique brand of “Celtic rock” mixes their original songwriting with high-energy fiddle and bagpipe tunes. 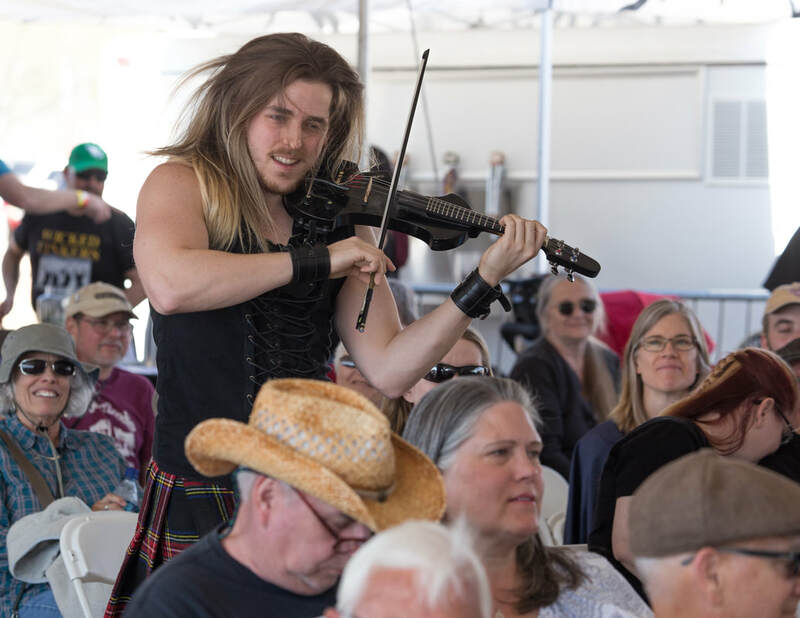 The Celtic Music News review of CLEGHORN's album states: "The robust and pristine sound of Dylan Cleghorn's fiddle is wrapped in heavy pop rock rhythms that approach anthemic intensity. John Cleghorn, adding his original songwriting, screaming guitar riffs and golden vocal melodies, reveals himself as a man who truly knows rock." CLEGHORN promotes an energetic and uplifting show for all ages that should not be missed.